 Frequently Asked Questions - Refuge Coffee Co.
​​If you’re a nonprofit, why do I pay taxes when I order coffee? ​​Even though we are a nonprofit, we are still required by the government to pay sales tax on every product we sell. At the shop, taxes are added in to the cost of each item. ​​Why did you go the nonprofit route instead of for-profit? ​​Mainly, we wanted to do MORE than good coffee. We wanted to provide a quality job-training experience and a living wage for our trainees. We wanted to bless our community with vibrant events that brought people of Atlanta and the many cultures that live in Clarkston together. We wanted to do all of this with excellence. And we believed people would support the gamble of this endeavor. We knew it was risky, but that risk was more about community buy-in than about investors. Also, to be honest, we didn’t want to owe anyone money… but we’ve learned the debt to donors is just as strong—it’s an obligation to do good work. That is a debt we shoulder readily. ​​Where do the tips go? ​​Great question! We split the tips evenly between our refugee trainees who work at our shop or catering from our truck. When we say that we pay our trainees a living wage, your tips are part of how we do that. Our hourly rate of pay is still more than minimum wage, but generous tips (and they—you—are generous) bump that amount up above the national average suggested living wage. From the beginning, we wanted to do things generously, and we wanted people to be a part of that generosity. YOU enable us to offer refugees an opportunity to flourish every single time you tip our baristas.  ​​Are you a faith-based organization? We are not. Although most of us are strongly faith-based people, we highly value agendalessness (we know, we know—not a real word) because agendas often imply some level of coercion. In every refugee’s experience there is a political or religious group’s agenda behind the reason they were forced to leave their countries. We thought if we could strip this small corner of the world from any agenda other than to sit and drink coffee or tea together, we could make way for peace, for human connection, and for healing. This does not mean, however, that we don’t partner with or invite in organizations or people who support and live out varying faiths with deep conviction. We have found that our community thrives on mutual respect, shared purpose, and literal shoulder-to-shoulder action. ​​Our job training program is not designed with the sole purpose of training baristas, although we do that part for sure—and if you’ve visited us, you have benefitted from that part of our training, right? Training at Refuge begins with the basics of hospitality, coffee, heath safety, etc. Trainees begin serving from day one and continue doing so full-time for 12-14 months. In this way, we offer intense on-the-job training. But we offer so much more. Still have more questions? Drop us a line.